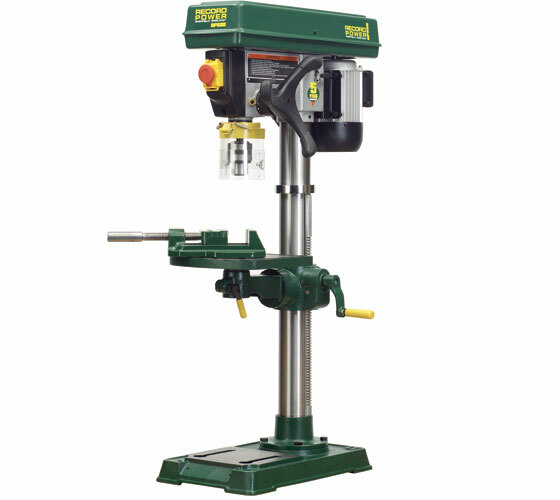 Making extensive use of steel and cast iron and driven by a powerful induction motor, the DP58B can be expected to give reliable service for many years. 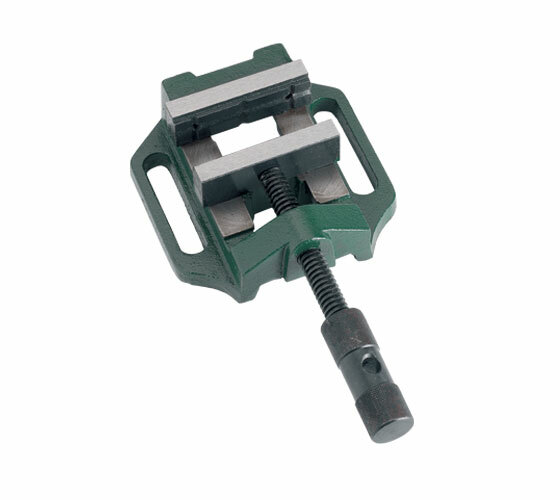 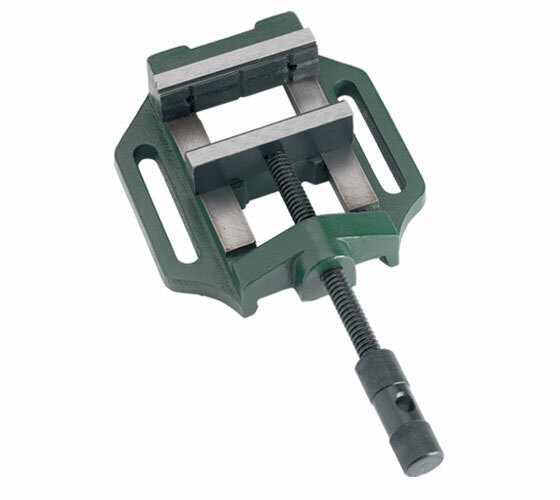 The headstock in particular is made from a large casting to give rigidity and absorb vibration. 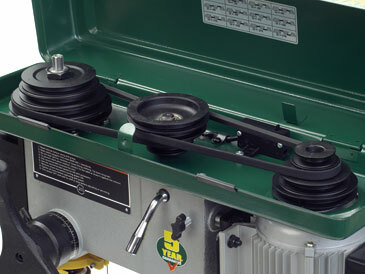 The DP58B has a twelve speed pulley system, to offer a wide range of speeds for wood and metal. 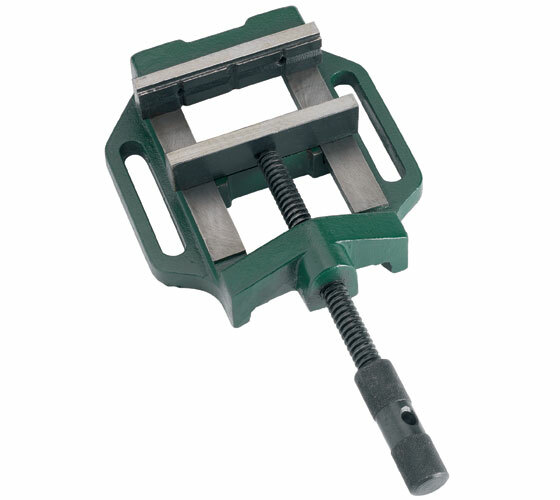 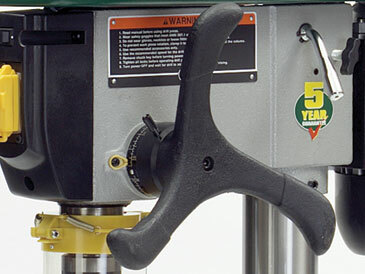 The cast iron, table has built in locating slots to allow for a vice to be securely held in place and can be tilted to allow for drilling at angles up to 45º. 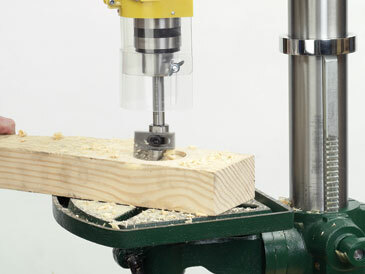 The motor is able to deal with tight grained hardwoods and even metals with ease. 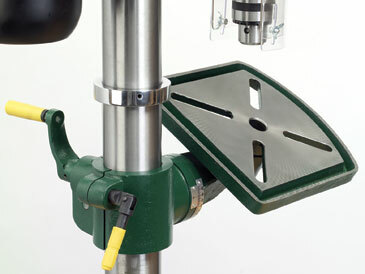 The cast iron handwheel is ergonomically designed for user comfort. 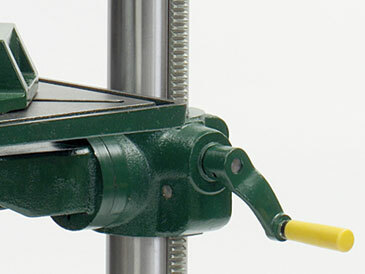 The rack and pinion rise and fall makes adjustment easy.